The RNLI is the charity that saves lives at sea. They provide, on call, a 24-hour lifeboat search and rescue service around the UK and Ireland, and a seasonal lifeguard service. With our lifeboats, lifeguards, safety messages and flood rescue we are committed to saving more lives. The RNLI’s Lifeboat Station in Rye Harbour is looking for a volunteer to lead the existing team in the role of Lifeboat Operations Manager (LOM). 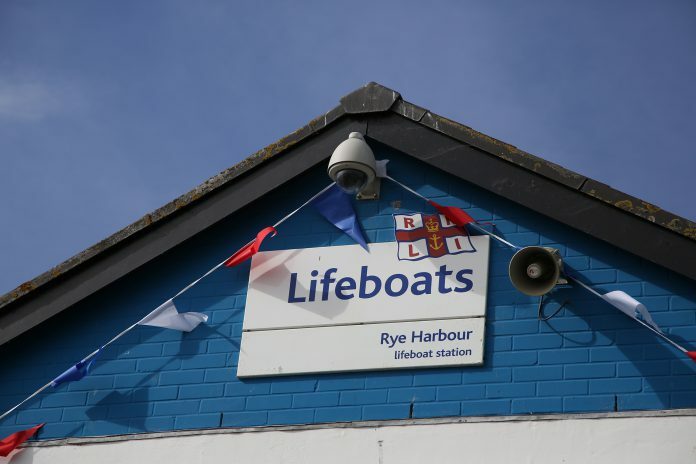 For over 150 years the lifeboat crews and lifeboats of Rye Harbour Lifeboat Station have covered the River Rother and the local coastline, where today sailing, fishing and other water sports are among the main attractions. The Lifeboat Crew are all volunteers, headed up by the Lifeboat Operations Manager and Deputy Launching Authorities and supported by a Shore Crew team. All boat and shore crew follow the RNLI’s national Competency Based Training Scheme and respond to pagers when there is a request to launch the lifeboats. The wider team includes volunteer fundraisers, shop volunteers and youth education presenters. The role of the LOM is to authorise launch of the lifeboats and provide leadership of the operations team and ensure that all operational activities are carried out to maintain the lifeboats and all associated equipment in a constant state of readiness for launching on service. If you are a team player with leadership skills and local maritime knowledge this could be the role for you. You must live or work within 10 minutes of the station and be between 17 and 70 years of age.